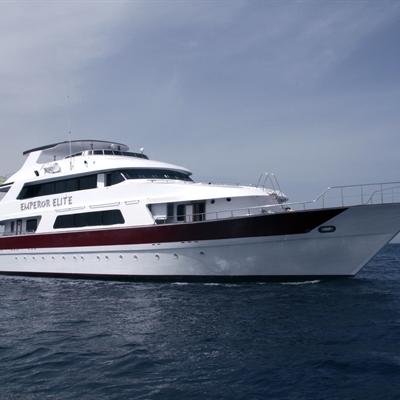 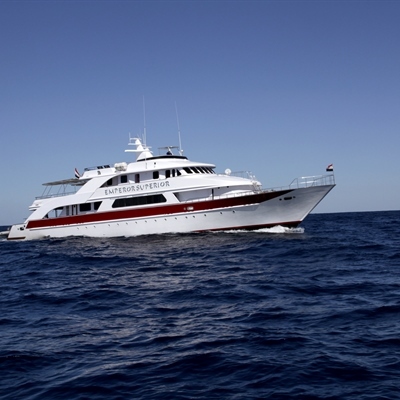 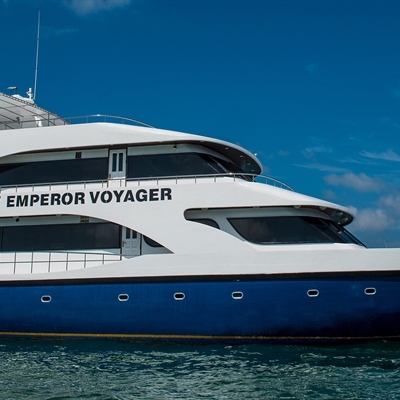 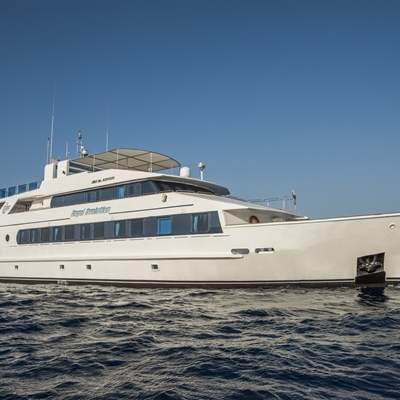 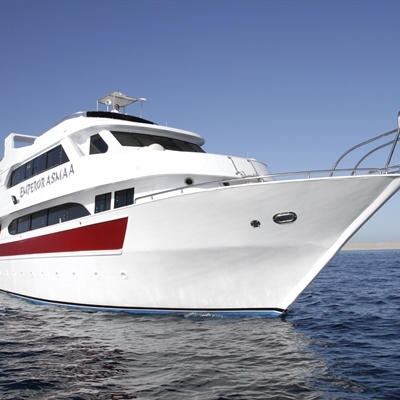 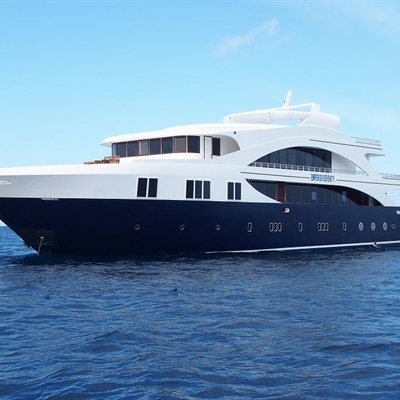 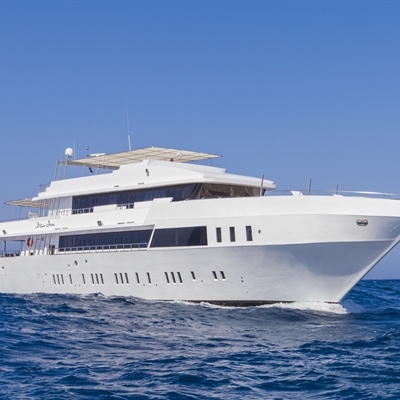 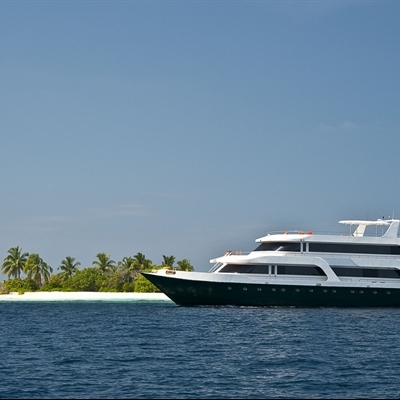 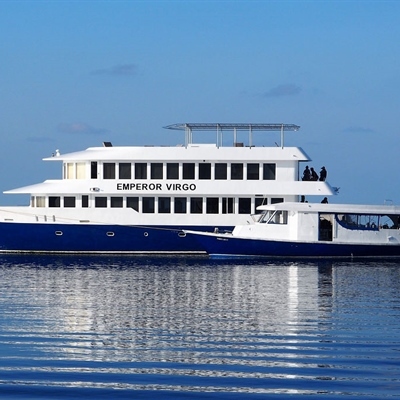 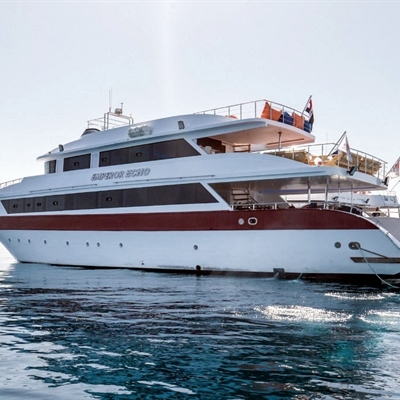 For those who prefer a liveaboard diving holiday, we have carefully selected some fabulous boats in some of the best dive locations the world has to offer. 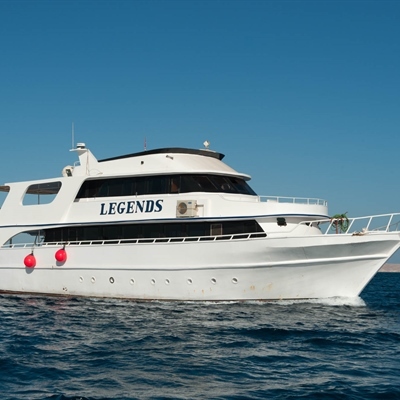 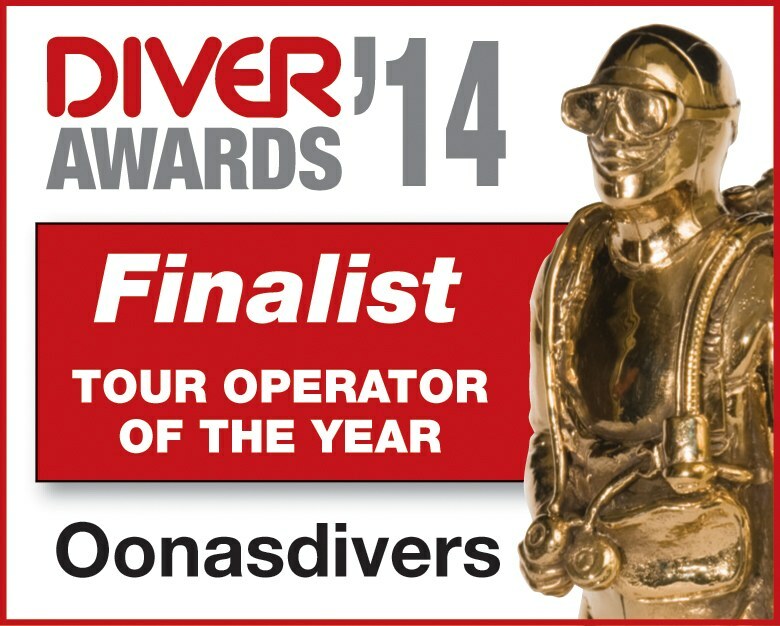 If you like to sleep, eat, dive, repeat then this is the perfect holiday choice, reaching secluded dive sites in comfort whilst making new friends along the way. 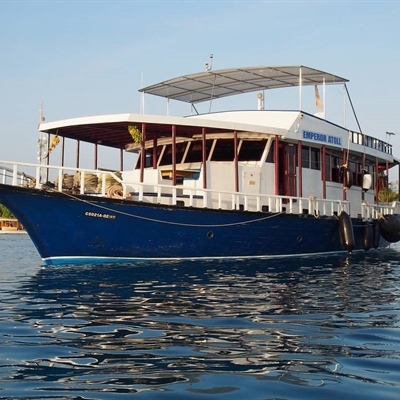 For availability please select a boat from the choice below and go to the ‘Boat Prices’ tab where you will find trip dates, itineraries and prices. 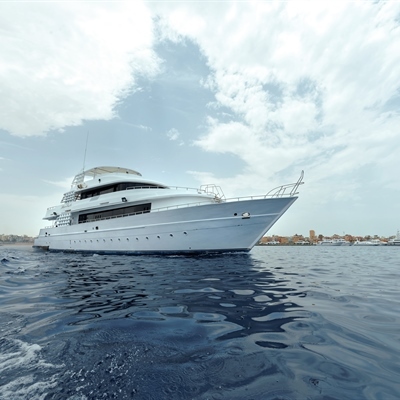 If you require any additional information please don’t hesitate to give us a call.